Spacious 2 Story Home offering 5+Bedrooms, 3 F/1 H Baths, 2 Car Garage & Finished walkout lower level. One of the largest floorplans in Tesson Creek Estates. You will be greeted by beautiful hardwood flrs in the spacious foyer that run thru the Family Rm, Kitchen/Breakfast Rm, Laundry Rm & ½ Bath. Spacious Family Rm offers a lg bay window, beautiful gas fireplace flanked by blt-in bookcases & adjoins the Breakfast Rm/Kitchen. Kitchen offers beautiful granite countertops, stainless appliances & brkfst bar. Exit the bay walkout & relax on the 33 X 12 deck w/metal spindles that overlooks the vinyl-fenced level yard. Upstairs boasts 5 Bedrms w/the Master offering a walk-in closet & Full Bathrm w/separate tub & shower & ceramic tile flr. Enjoy entertaining in the walkout lower level that offers a lg Family Rm w/wetbar, Full Bath w/shower & Den. Addl features: newer tilt windows, arch. 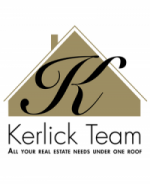 shingle roof, 6 panel doors, window seats in 2 bedrms… Plus More! 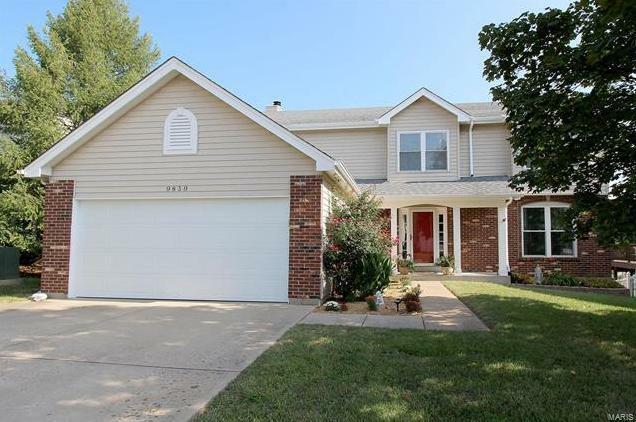 9839 Tesson Creek Estates Drive (MLS #18073901) is a 2 story single family home located in St Louis, MO. This single family home is 2,524 sqft and on a lot of 7,841 sqft (or 0.18 acres) with 5 bedrooms, 4 baths and is 27 years old. This property was listed on 09/12/2018 and has been priced for sale at $309,900. The 4 bedroom single family home at 10315 Jade Forest in St Louis is comparable and sold for $295,000 on 03/15/2018. Another comparable 5 bedroom single family home, 9823 Tiffany Square Parkway in St Louis sold for $320,000 on 03/20/2018. Nearby zip codes are 63119, 63125, 63126, 63128 and 63129. This property neighbors other cities such as Affton, Concord Village, Green Park, Mehlville and Oakville.